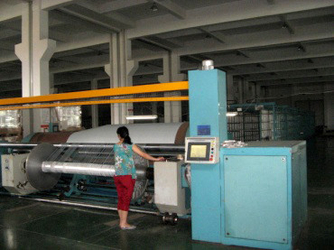 Since 1995, we cooperate with customers worldwide and we support their business at customer's market. Half of our clients use their own logo and marking. Also we are familiar with the market of pvc tarpaulin and we know how to hep customers to resolve the problems and recommend the best items for their market.Meanwhile, we have specialized designing team to help customers to create the best finished covering products. 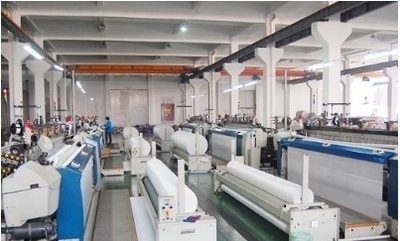 The main team of R&D include 25 workers. 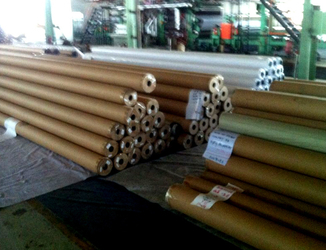 They are all specialized in pvc tarpaulin area for more than 6years. That will keep our quality steady and explore more&more new seires.